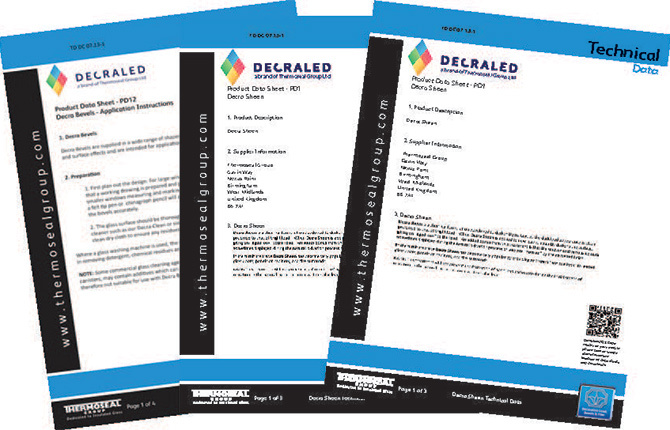 All DecraLed® products are now manufactured by Thermoseal Group Limited, the UK’s leading manufacturer of a wide range of insulated glass components including self adhesive lead strip, self adhesive window film, fused tiles and supplier of a range of decorative bevels. Our brand names, Decra Led®, Perma Led®, Decra Glow® and Decra Bevels® are famous all over the world. Our products, when used together, create decorative glass which has a truly authentic effect, and are used on windows and doors across the world; in rainy climates, in exceptionally cold climates and in countries where extreme heat is the norm. Our products conform to the European and U.S.A standards for insulated glass units. For over 50 years, Decra Led® self adhesive lead products have been chosen to beautify homes, commercial, and public buildings throughout Europe and the rest of the world. Decra Led ®, provides a world of products that brings windows, doors and conservatories to life. Why? Because when you make a decorative panel with Decra Led® products, you achieve a truly authentic stained glass effect at a fraction of the time and the cost normally taken to produce traditional stained glass. 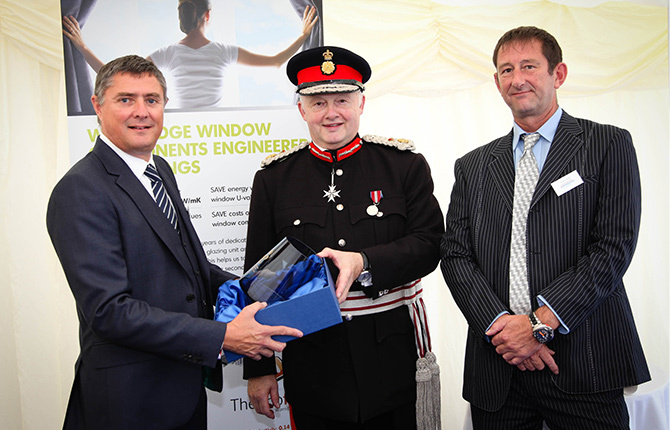 Thermoseal Group is a multiple-award winning business registered to the international quality standard ISO 9000 2001, and our products conform to the European standard EN 1279 for insulated glass units. Awards include The Queen’s Award for Enterprise: International Trade 2017, Amazon’s Growing Business Award for Export, amongst many others. 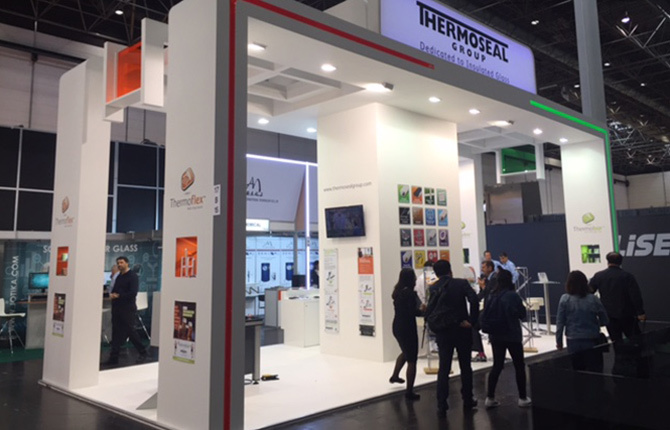 We attend a variety of international exhibitions and events across the globe to showcase our products. We list all of the main industry events and our booth number and location is detailed on the ones we attend. Thermoseal Group supplies over 2,000 insulated glass components to the window industry. For our latest news and information hosted in multimedia formats, please click the image above. Our MSDS and technical data sheets are hosted on our main website with a range of literature and further information about the multitude of insulated glass components and machinery for glass unit manufacturing.